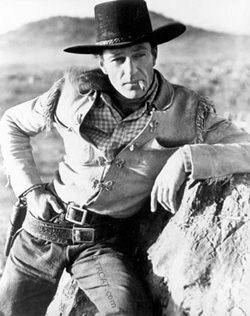 "Gary Cooper in Lux Radio: The Westerner"
Gary Cooper was best known for his long and prolific film career for which he won two Academy Awards and was nominated five times. Starring in over eighty films and appearing in over 100, his acting style was stoic and restrained in western films. 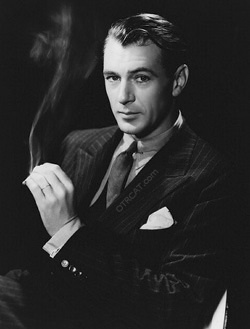 Gary Cooper was born in Montana, but his British born parents (Charles and Alice Cooper) sent young Gary and his brother to boarding school in England. The boys were returned home in Montana on the verge of WWI. Cooper became an excellent horseback rider and worked on his father's 600 acre ranch and said, "Getting up at 5 o'clock in the morning in the dead of winter to feed 450 head of cattle and shoveling manure at 40 below ain't romantic." It was perhaps Gary Cooper's real life experience on a working farm that prepared him for the role of High Noon. Some of his best films were inspirational including "Mr. Deeds Goes to Town," "Sergeant York," "Meet John Doe," "High Noon," and "The Pride of the Yankees." 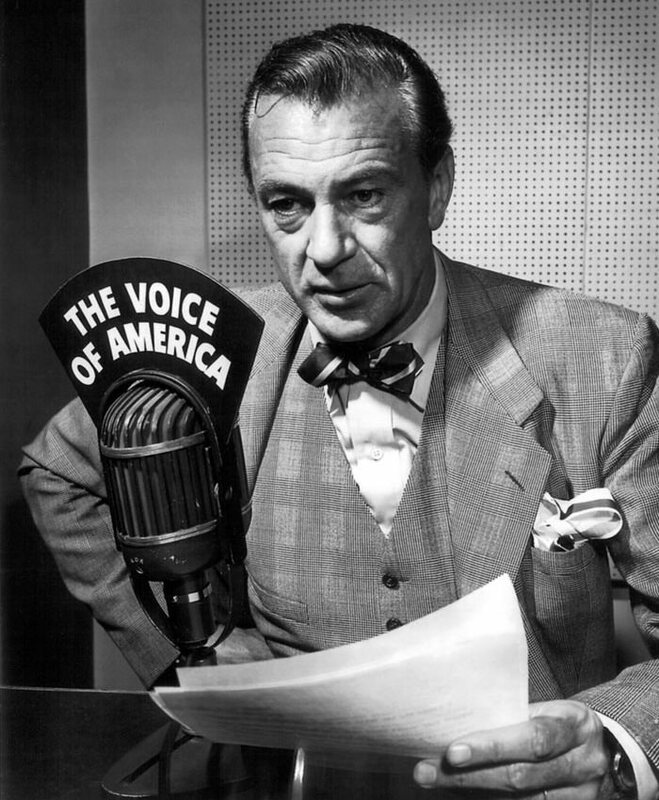 This collection includes appearances of Gary Cooper in old time radio shows. 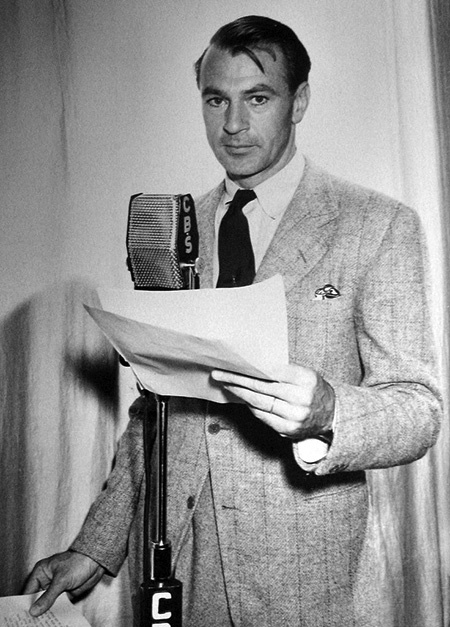 Cooper performed some of his best-loved films on Lux Radio Theater including "Mr Deeds Goes to Washington" "The Virginian" and "Pride of the Yankees." One highlight in the collection is the rare radio show, Listen to Grandma. Gary Cooper's mother (Alice Cooper) is featured in Listen To Grandma where four grandmothers clank their teacups and answer letters from listeners seeking advice. After the four ladies complain about women wearing slacks, Gary Cooper himself makes a guest appearance. Be the first to comment on "Gary Cooper"